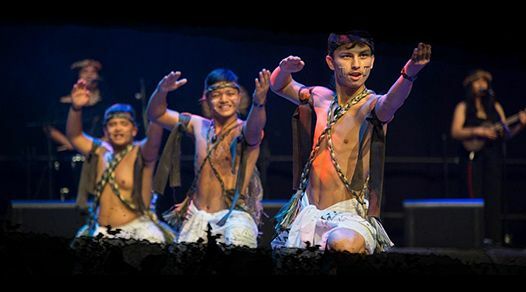 Inetnon Gefpå’go is an award-winning program whose mission is to promote awareness and pride in Chamorro heritage through performance arts. Membership in the group begins at Southern High School and the University of Guam where students undergo extensive training to be members of the schools performing group. Selected students will then continue to represent Guam at major on island events and folk festivals around the world.